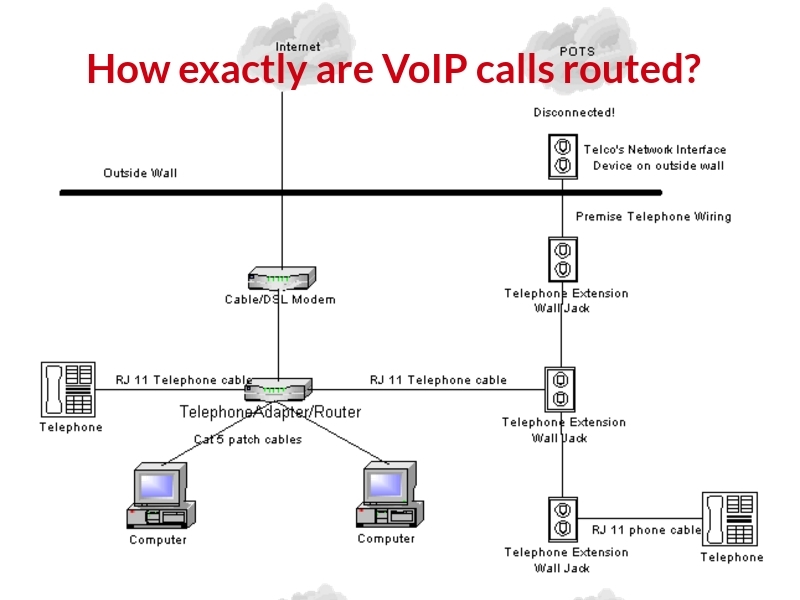 VoIP Services: How Exactly Are VoIP Calls Routed? How Exactly Are VoIP Calls Routed? A friend once asked me what VoIP is and why people are so amazed by the idea of VoIP- I told him all about it- like, it stands for Voice over Internet Protocol, it's a flexible, IP based system and is apt for the trending business needs, modern communications and more. Most importantly, people are crazy about it because of it's affordability! Post mentioning all this- he asked how VoIP calls are routed- I, being a VoIP service provider in India, paused and thought of it. So, do you want to know about it as well? Let's do this! Let's start with this- What is VoIP call routing? It may seem simple but, it's a multi- diverse process. Take this as an example- PSTN's condition to call route was via data packets and not copper lines. That is exactly what it means- how calls are entertained or handled by technology of today. That's another part to this blog- It's a method of call routing which is often made use of by companies or, working families wherein, they're away from home but, want to make sure that they only respond to the calls they receive. For instance, an employee sets a rule that all the calls made to his work number are to be transferred to his cell every Wednesday and Friday. The entire re- routing process, in simple words, is called call forwarding. However, it can be routed to the entire team as well, wherein, the team member receives the call and the purpose is taken care of. When it comes to enterprises, its an add on with regard to PSTN which is going to cost them a lot. Most companies did not encourage this service for a long time until, VoIP services in India came up. Please accept one fact- PSTN is almost dead and will definitely die in the near future. However, at the moment, PSTN is acting as a neutral ground which comes in as a second option with regard to making unlimited calls, long distance calls and more. However, with VoIP services rising and VoIP providers too, 2 important issues have come up- the caller ID privacy and policy issues and interoperability issues too! Business VoIP and call center VoIP come in the picture here wherein, companies need to connect with on another internally. It’s essential as it upscales and makes the entire process at work a little complicated because of assumed issues like the cost, the adding of connections bit and more. However, there are many VoIP services which provide with exceptional connectivity amongst enterprises, making it easy and affordable for the customers to make international calls via unlimited calling plans VoIP, toll- free number plans- USA, UK, Canada, Europe and more in no time, with 98% network availability guaranteed. 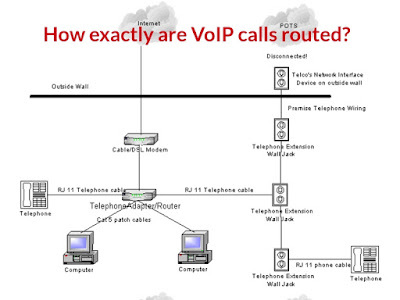 Also Read: How do VoIP services exactly work? Give VoIP services a chance- if not at work, maybe, home VoIP? It's a very affordable source to make use of to make calls, use their additional features which we've only seen on TV like the voice mail feature or, faxing over IP, click to call and more.